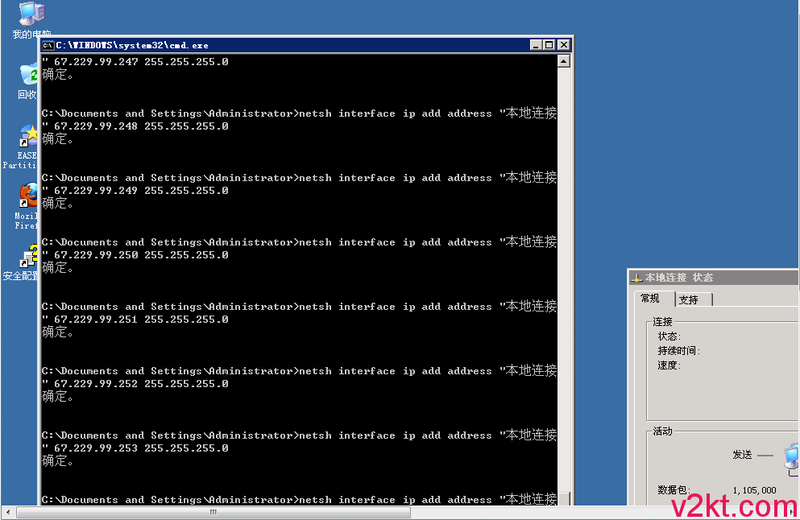 I wanna to order a new server. 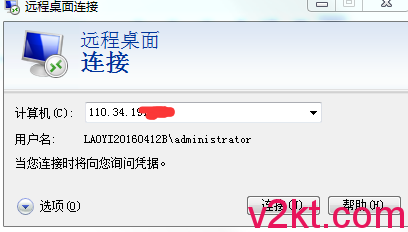 my client need Windows 2012 R2 Standard Edition(64bit) with Traditional Chinese. 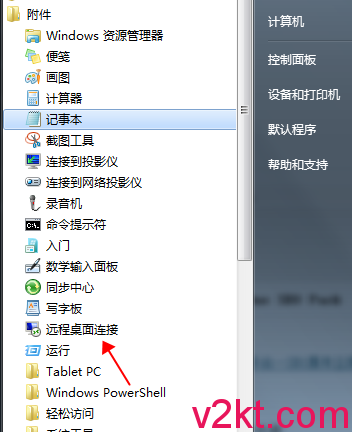 can you provide Windows 2012 R2 Standard Edition(64bit) with Traditional Chinese?